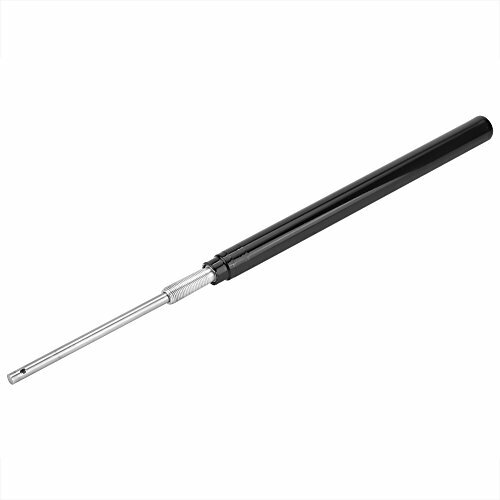 This is a replacement cylinder for automatic window opener. High sensitive, automatic respond to weather changes, so you don't need to stay near the greenhouse. Great for most greenhouse to open or close window automatically. Time and labor saving, also can supply a better temperature condition of plant's growth. If you have any questions about this product by Delaman, contact us by completing and submitting the form below. If you are looking for a specif part number, please include it with your message.